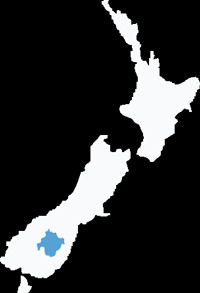 With a few exceptions, Central Otago is a microcosm of New Zealand, with most industry or sector groups being represented here. However, some are nearer and dearer to the heart of Central Otago and are highlighted here. As time goes by we hope to add more information here. Water is the source of life and an important source of prosperity in Central Otago. The importance of water to the region is highlighted in a 2008 BERL report which estimated that commercial water use through hydro power generation and irrigation contributes $664 million or 16% of GDP. Sheep, beef and pasture-based farming remains the back bone of the Central Otago economy. Advancements in irrigation is harnessing the productive potential of more of the region’s fertile land and leading to the development of new agricultural enterprises such as dairy farming. The combination of soils, climate and grower know-how makes Central Otago a leading force in the production of summerfruit, pipfruit, wine grapes and an expanding range of high value niche crops. 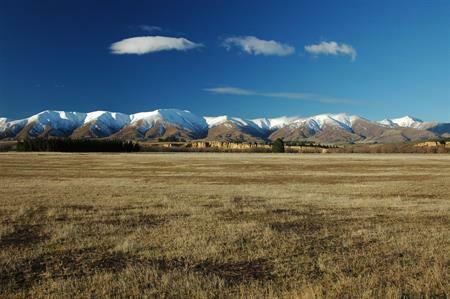 Central Otago remains one of New Zealand’s key areas for sustainable energy production. In addition to the Roxburgh and Clyde hydro dams there are a number of smaller schemes throughout the region. From small beginnings Central Otago has established a name for quality wine production, particularly Pinot Noir which accounts for about 85% of plantings. 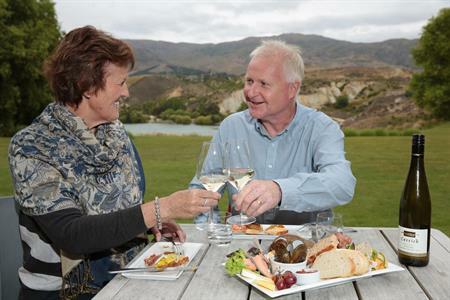 The Central Otago tourism sector continues to grow with more people visiting and staying longer. Driving growth is the ongoing development of local attractions such as the Highlands Motorsport Park, Cycle Trails, the Maniototo Ice Rink, and wine tourism. Central Otago’s proximity to Queenstown, a major international tourist hub, also makes for good visitor flow. The Service Sector provides the economic life-blood of most Central Otago towns. Long established primary service businesses supporting the farming, horticulture and forestry sectors are key employers and new service businesses are evolving to meet the demand generated by the developing tourism and film sectors. Retailers like those in smaller centers all across the country are increasingly challenged by on-line marketing efforts to drive sales via electronic commerce. 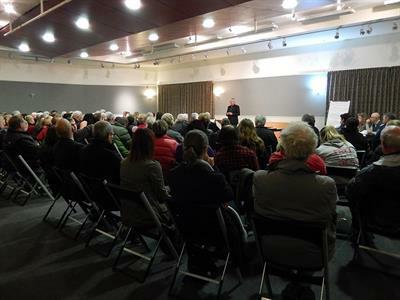 Central Otago gained formal ‘Film Friendly’ status is 2008. This Film NZ endorsement means that apart from the un-rivaled scenery, Central Otago also the necessary processes and policies to meet screen production industry requirements.